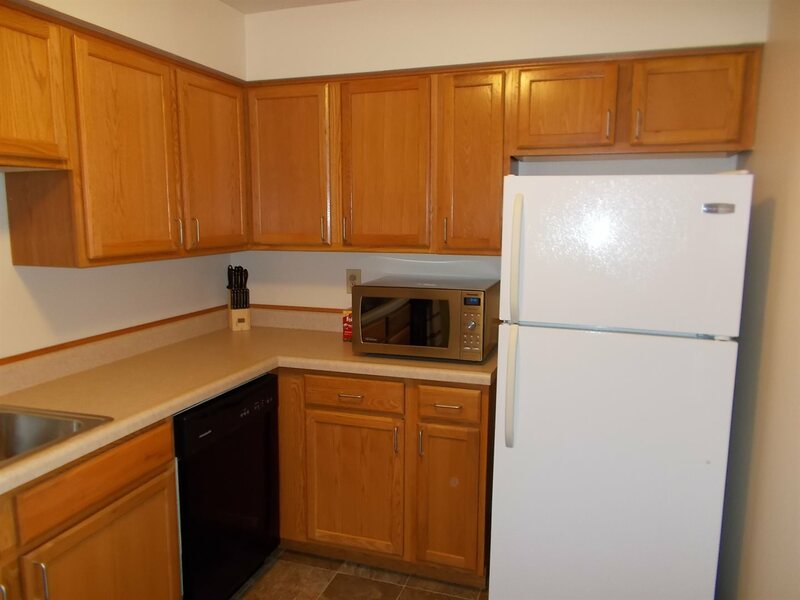 This beautiful 2 bedroom apartment has been updated with new modern furnishings, flat screen TV, new window treatments, A/C, fresh paint, new cabinets, new carpet and vinyl flooring. 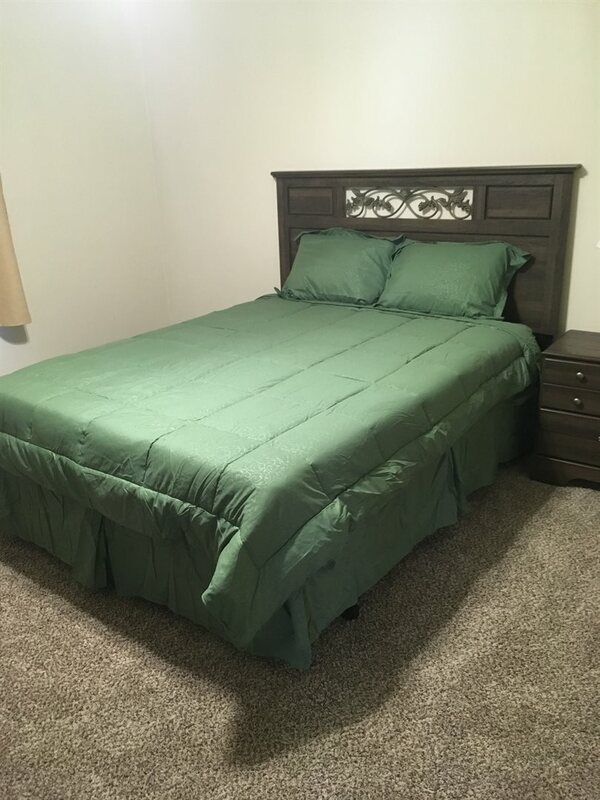 All utilities furnished including cable and internet. 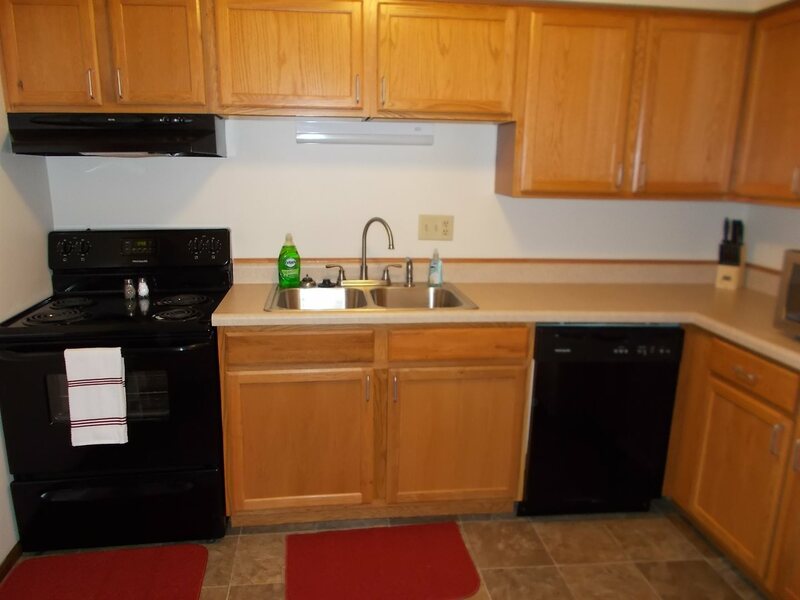 Includes all linens, cookware, dinnerware, etc... Just bring your own personal items and move right in! 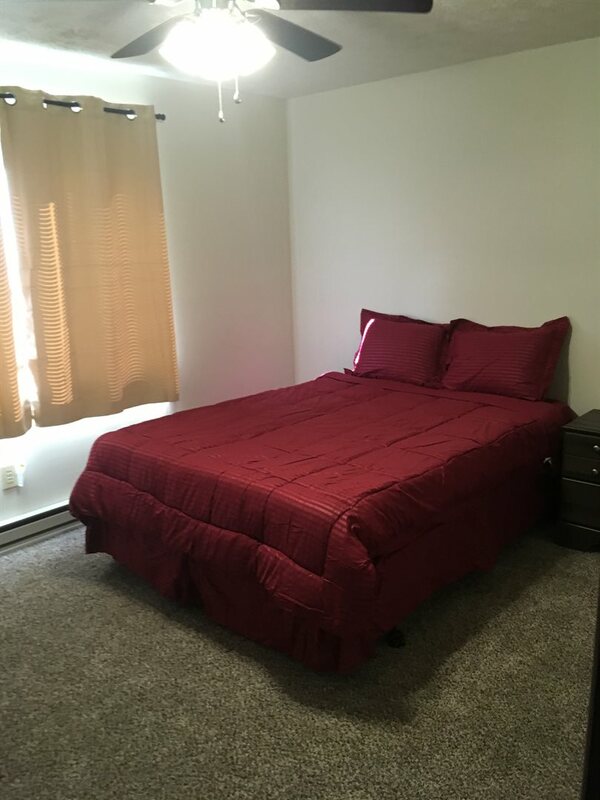 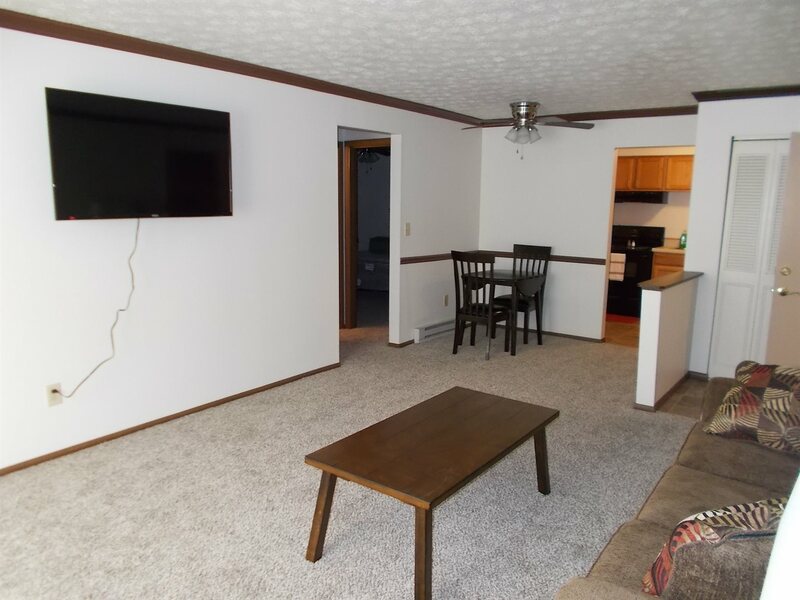 Just off of Interstate 70 and US 27 with easy access to Industries Road, the Cardinal Greenway, the Midwest Industrial Park and downtown Richmond and within walking distance to Meijer, IU East, Reid Hospital, Ivy Tech State College, restaurants and banks. 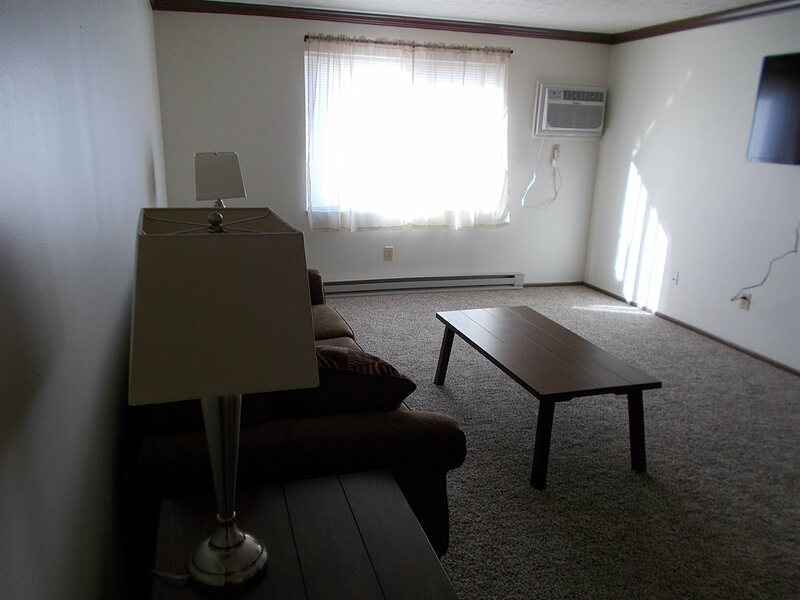 Registered service animals only. 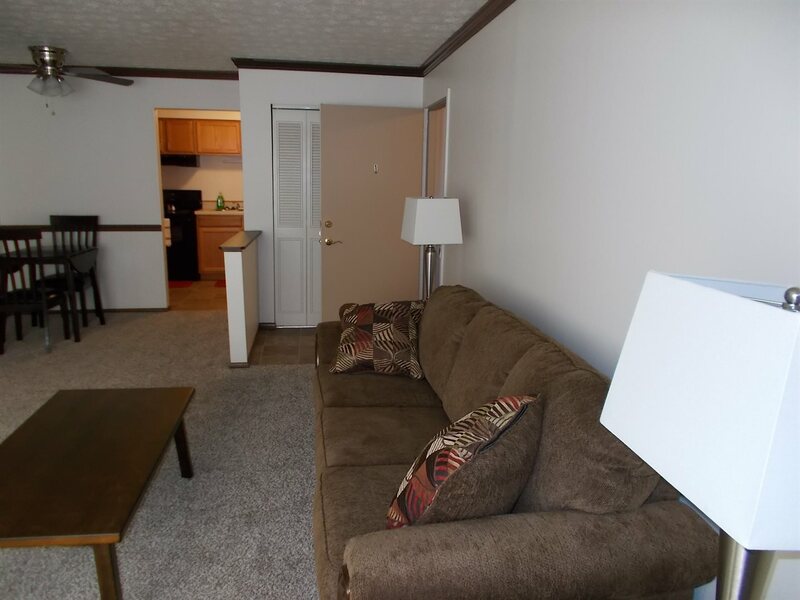 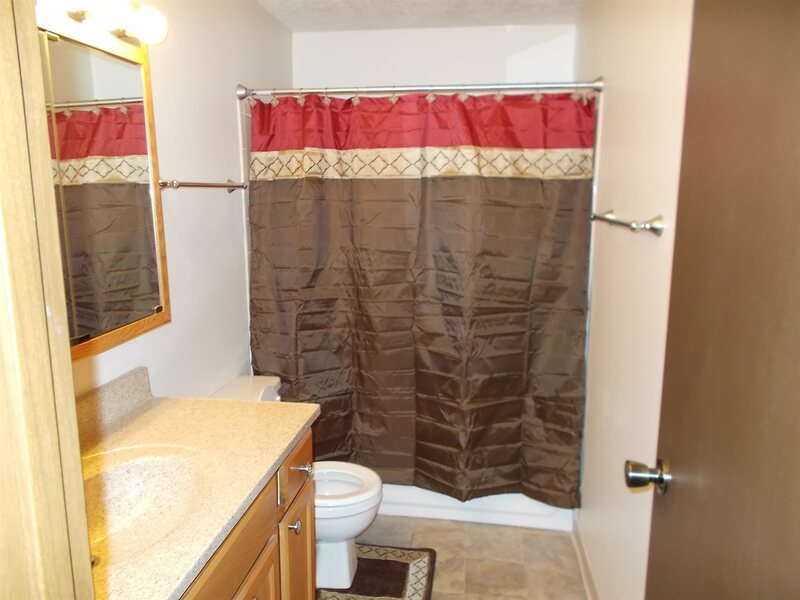 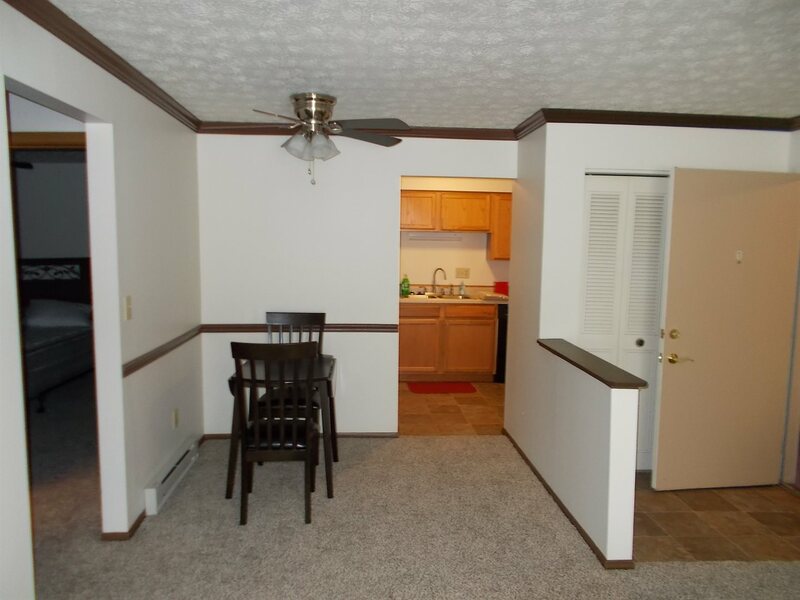 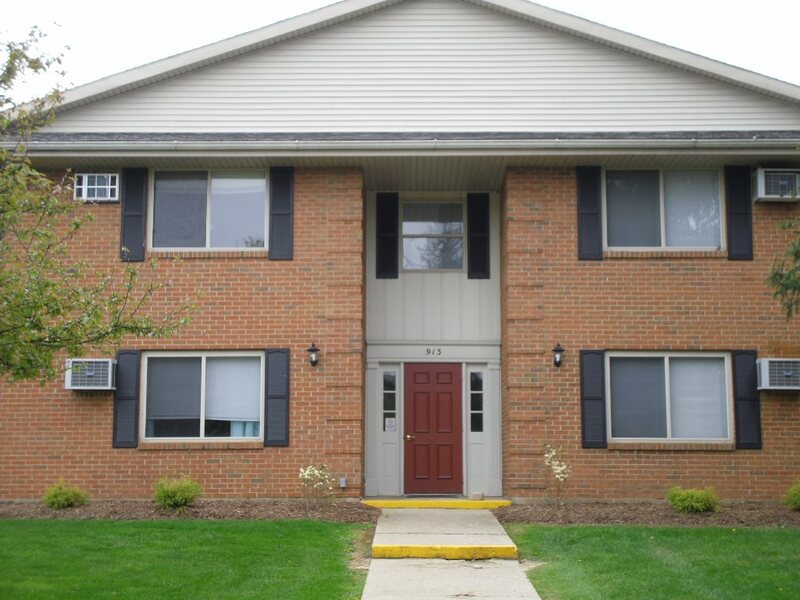 Call our Property Management Department at 765-598-5312 to schedule an appointment to tour.